Your local Wantirna South dentist, Diamond Dental has a fabulous team of Australian trained dentists and support staff. We accept that people have different expectations of their dentist. Some patients have a preference for a male or female dentist. Other folks prefer the clinic to be open late nights and Saturdays. We have even been asked for both a dentist that is super quick and a dentist that takes their time. Whatever your needs, we try to accommodate everyone. The one thing we don’t budge on is QUALITY DENTAL CARE. We use the latest techniques and products together with our modern equipment and facilities. Together with 50+ years of combined experience, our Practice Manager and Dental Nurses have also been working with our dentists for nearly 20 years, ensuring you are in good hands at your local Wantirna South dentist. 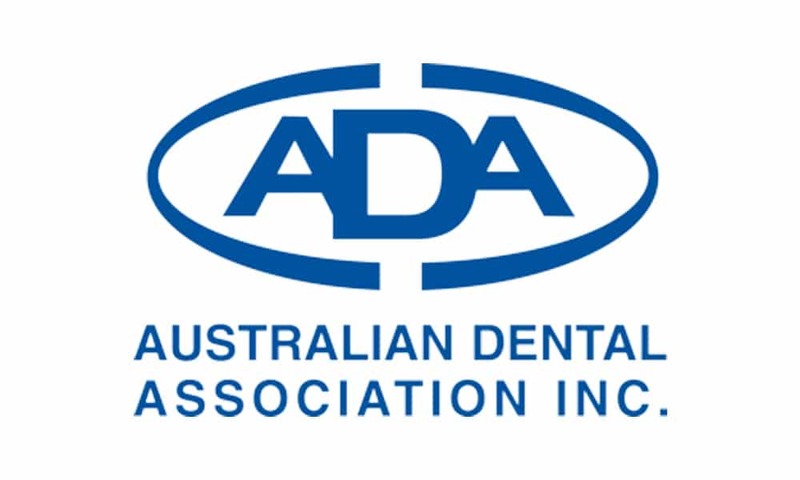 As Melbourne University graduates and members of the Australian Dental Association, our dentists all adhere to association standards so that our valued patients can be sure to trust our quality dentistry. 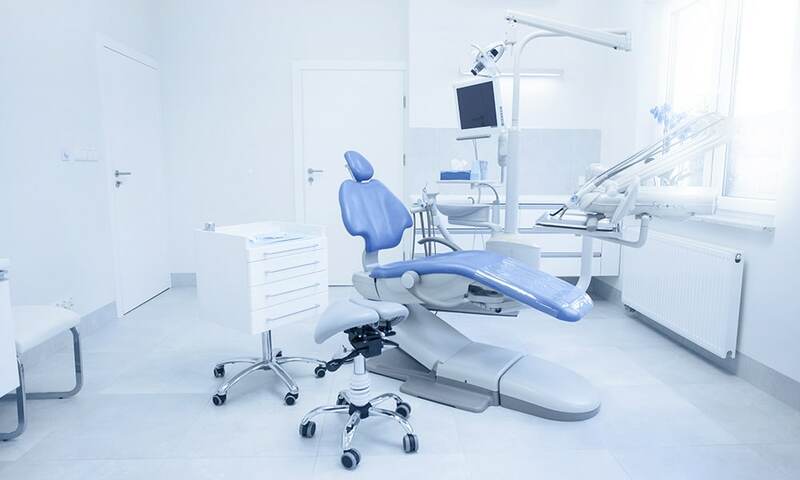 Newly refurbished facilities in Wantirna South feature the latest equipment and technology available to the dental profession. Our patients benefit with shorter treatment times and less frequent visits. Better oral health for each client, by educating them to value and improve themselves. 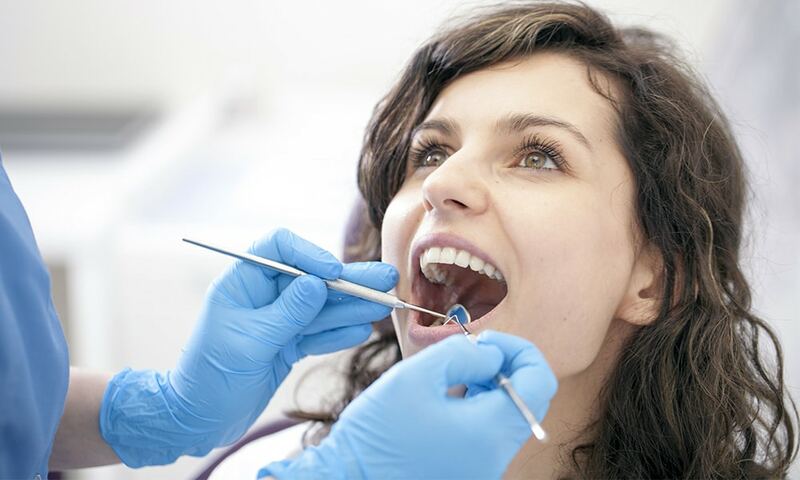 Provide high class dentistry in a relaxed and comfortable environment. To gain the trust and loyalty of each patient by showing compassion and providing support and understanding. 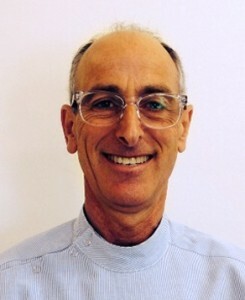 Dr Sam Zukerman is a Melbourne University trained dental surgeon with over 35 years’ experience. He is our Principal Dentist at our Wantirna South dentist, Diamond Dental. While his career in general and family dentistry goes way back, he is the dentist to see for major dental treatment such as cosmetics, crowns, veneers, root canal therapy, tooth replacement and other restorative dentistry. A very keen cyclist and swimmer, Dr Zukerman enjoys spending time with his three kids and two grandkids. Dr Sarah Scott graduated from Sydney University and has been practicing for over 10 years in both the public & private sectors. She enjoys all aspects of general dentistry, and treating people in a holistic sense with high quality, gentle dentistry. Sarah enjoys educating our littlest patients on the correctly brushing and flossing. Dr Hogan is a welcome addition to our team. His forte is with implant tooth replacement, wisdom teeth removal and minor oral surgery. 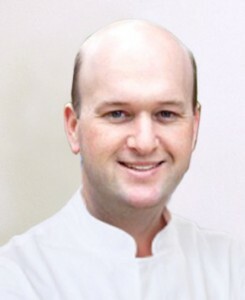 Dr Sean Hogan graduated from the University of Melbourne in 1995 with a Bachelor of Dental Science. With a strong interest in surgical dentistry, Sean has continually furthered his skills in this area. Attending many courses and workshops, as well as working in the Oral Surgery and Emergency Service units at the Royal Dental Hospital of Melbourne. In 2000, Sean became a Fellow of the Royal Australian College of Dental Surgeons. Sean enjoys a wide variety of surgical dental practice, including exodontia and implant surgery. Additionally he has a wealth of experience in surgical and paediatric dentistry under general anaesthetic. He regularly performs these in both government and private practice settings. Sean also teaches a number of Dental courses at the University of Melbourne. Furthermore, Sean is one of the premiere instructors for the Australian Antarctic Dental Program. Dr Hogan also has a 15+ year history performing surgery under general anaesthetic. He is credentialed at various public and private hospitals. He operates regular surgical GA lists for paediatrics, surgery, dental extraction and implant placement. In his spare time Dr Sean enjoys spending time with his young family, and has perfected the art of paella making!! He is also a great addition as our local Wantirna South dentist. Leonie has a passion for dentistry and helping people. Genuine passion and care making sure everyone has a wonderful experience when visiting Diamond Dental. She achieved her Dental Assisting qualifications from RMIT in 2001. With over 15 years as a Practice Manager and chairside nurse alongside Dr Zukerman, Leonie finally took the plunge. It was time to take a leap into business and started Diamond Dental, your local Wantirna South dentist. Natalie is our head Dental Hygienist (to learn more about the role of a Dental Hygienist check out our blog). We are so lucky to have Natalie join us, her experience and education in her field makes her one of the best. 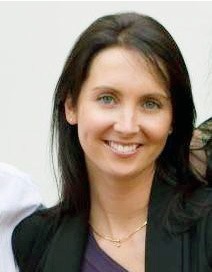 She is an instructor at Holmesglen and teaches the Dental Hygiene course when she is not working for Diamond Dental! 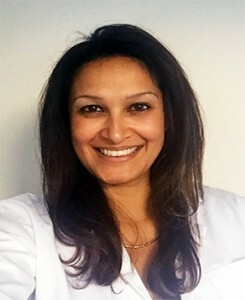 After some time away to care for her two gorgeous babies, she is now excited to be back in the treatment room helping our patients achieve their very best smiles. 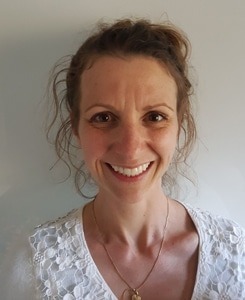 Natalie also has a special ‘side’ interest in Orofacial Myology- which is the treatment of unbalanced facial muscles, incorrect swallowing patterns, teeth grinding/clenching or assistance with habits such as thumb sucking/nail biting etc. Some of the symptoms you may have when needing someone in this area of dentistry are: Chronic Headaches, Jaw aches, Continued Sinus stuffiness, Chronic mouth breathing (snoring)… to name a few. To make a booking with Natalie you need to select Dental Hygiene from the specialty box in the appointment booking section.